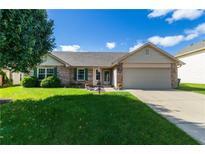 Below you can view all the homes for sale in the Cedar Springs subdivision located in Indianapolis Indiana. 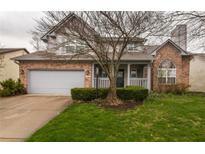 Listings in Cedar Springs are updated daily from data we receive from the Indianapolis multiple listing service. To learn more about any of these homes or to receive custom notifications when a new property is listed for sale in Cedar Springs, give us a call at 317-893-3955. Priced below market for quick sale! MLS#21633202. CENTURY 21 Scheetz. Unfinished basement, mature landscaping, patio, front porch and freshly painted exterior! MLS#21632426. F.C. Tucker Company. Very convenient to interstates for travel to downtown, through Marion County, or to suburbs. 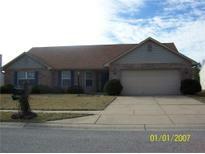 MLS#21630602. Berkshire Hathaway Home. This is a tidy, well cared for property that you'd be proud to call home. MLS#21617737. Titan Real Estate.